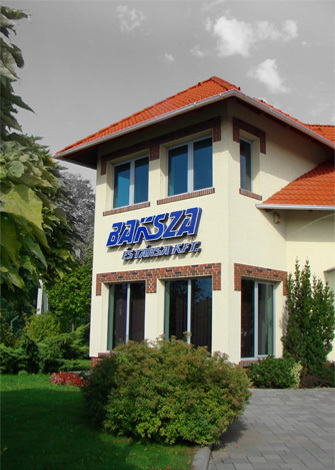 Baksza and Co. Ltd. was founded on 8 November 2000 in Őrbottyán. cargo transport services and is still active in those areas. vehicles specifically created for food transport. 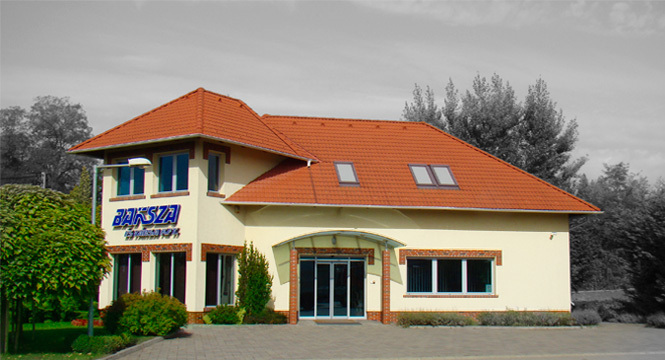 qualified operating personnel to carry out our services. when shipping the goods to their destinations.